PC Simon Schembri was described as an exemplary officer by his colleagues. A 17-year-old was accused of attempted murder together with 22 other charges on Wednesday following the hit-and-run which left a traffic policeman fighting for his life on Tuesday morning. Liam Debono pleaded not guilty to, among other charges, attempted murder, causing grievous injuries, causing offences against a public officer, driving a Mercedes registered as ‘garaged’, with false number plates, driving without valid insurance cover, driving without the owner’s consent and driving without a licence. He was also accused of disobeying police orders, driving without a seat belt, using a vehicle licence disk pertaining to a Volkswagen Polo, breaching a number of traffic regulations, receiving stolen property (ie number plates and car licence) and being a relapser. A request for bail was denied in view of the serious nature of the charges, a lack of trustworthiness of the accused, the absence of a fixed address and possible tampering of evidence. 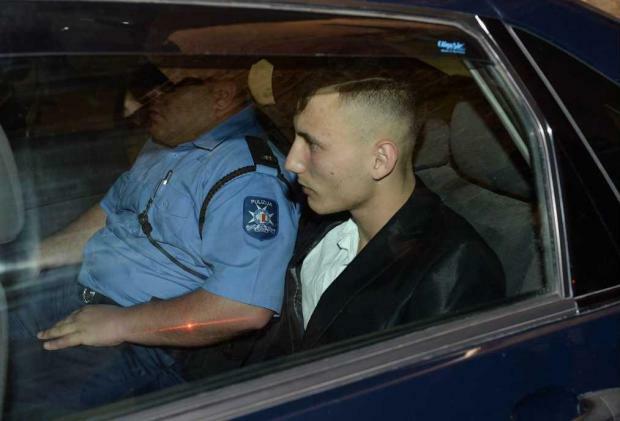 Earlier, the prosecution strongly objected to a request for bail, arguing that the gravity of the charges faced by the accused - Liam Debono - was impressive and carried a possible life sentence. "This was not just an attack on a human being but more so a police officer representing the state," prosecutors said. They pointed out that Debono had given investigators different addresses. He had also not learnt from past mistakes and had several pending court cases. He was also not cooperating in any way. Lawyer Franco Debono, appearing as defence counsel, requested the court to formally order a ban on publication of the name of the accused. He also insisted on bail, underlining the presumption of innocence. Dr Debono said that as an officer of the court, he was doing his duty as a defence lawyer and with full respect to the victim. He wished the victim a speedy recovery. Inspector Pier Guido Saliba, for the prosecution, said the accused was not living with his parents but in a Fgura garage with a friend. The young man had even given police his grandmother’s address. Dr Debono requested that his client be placed under adequate supervision. The sitting was suspended for Magistrate Donatella Frendo Debono to consider her decision. The sitting resumed after a few minutes, when the magistrate delivered her decree, denying bail. The court also refused a request for a ban of publication of the name. Inspector Pierguido Saliba, Fabian Fleri and Chantelle Casha prosecuted. 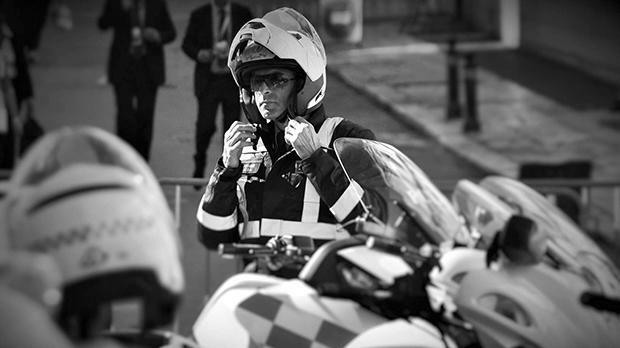 Dr Andy Ellul appeared parte civile. Police sources said the case had “shocked and outraged” the force. Police Constable Simon Schembri is in critical but stable condition after intensive hospital treatment. Emergency medical staff at Mater Dei Hospital rushed the officer to the operating theatre, where his right arm was amputated below the elbow. He also suffered a collapsed lung – his most serious injury – a broken pelvis and ribs and multiple fractures. PC Schembri also sustained severe road burns from his cheek down to his abdomen after he was dragged along the road for several metres by the silver Mercedes that the underage motorist was allegedly driving. The teenager, now in custody, was “known to the police” and had been pulled over for driving dangerously and without a licence in the past, the police sources said. 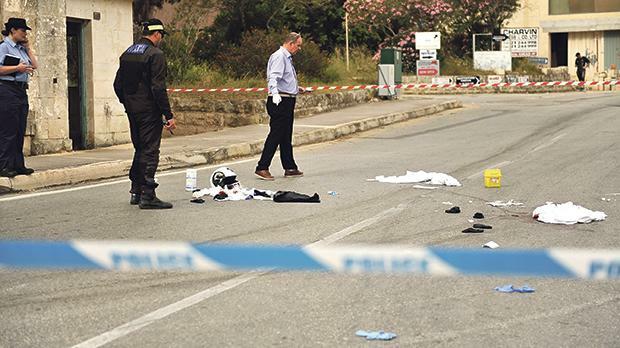 The suspect was seen on CCTV footage driving away from the scene of the Luqa incident. The vehicle was seen approaching the officer, who lay motionless on the road, then reversing at speed as a crowd assembled on site. The teen was shortly after arrested in Triq Ħal Farruġ after fleeing on foot. The heavily dented Mercedes was impounded by the police. The police sources said drug-related items were found in the car, however they pointed out that the suspect was not in possession of drugs when he was arrested. PC Schembri, a 48-year-old father of three, was described as an exemplary officer by his colleagues. “He is the sort of police officer new recruits aspire to emulate. Everyone who knows him will agree,” an officer said. Another recounted that PC Schembri had only just contacted his wife to have her wish good luck to their son, who was about to sit for an examination. “People were crying when they saw what happened. I cried too because I could not believe someone would do this to someone else,” an eyewitness told the Times of Malta.